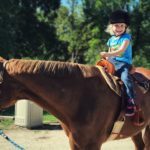 Irish Run Farms – Quality Horse Care in West Des Moines, IA. Sorry we do not do public trail rides. Join Irish Run Farm for horse camps! 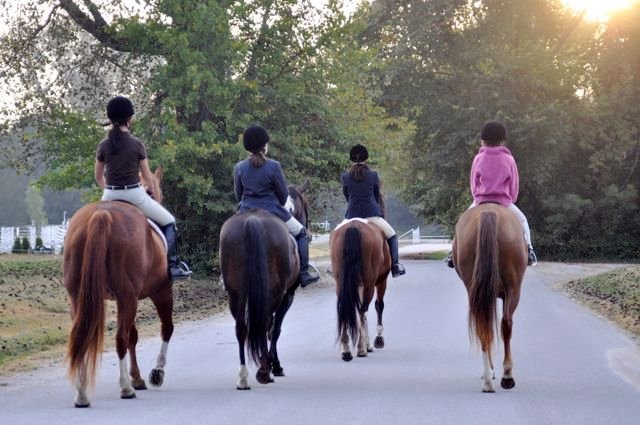 Enjoy horses, crafts, friendship and games with riders of all skill levels. Children ages 5-17 are welcome. A fun place for horse-crazy kids to learn about and interact with horses – at a price non-horsey parents can be happy about. 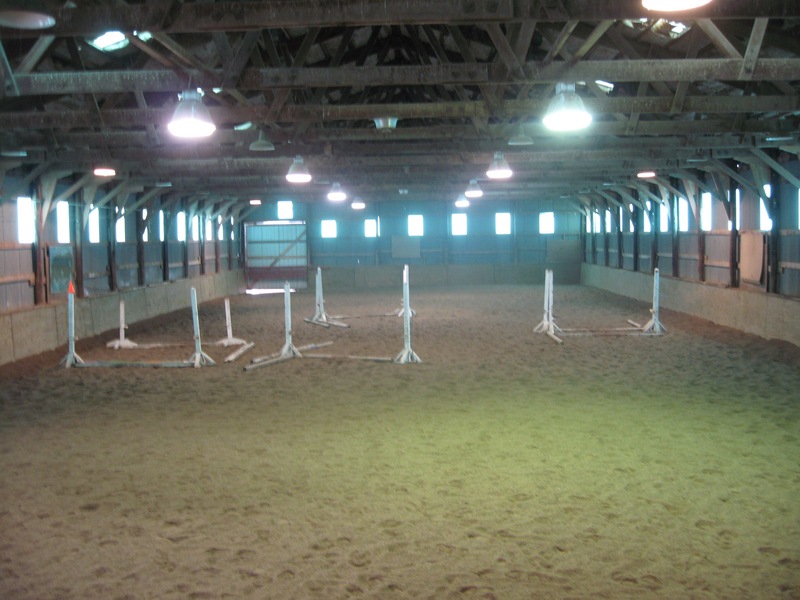 Your horse can live in an environment with reliable staff and you can enjoy a peaceful, friendly environment with indoor and outdoor riding arenas and hundreds of acres of riding next door. Quality riding insights from friendly, expert instructors who can help whether you are just starting out or are competitively competing. Irish Run Farms is a little piece of heaven located adjacent to Waterworks Park in Des Moines, Iowa. 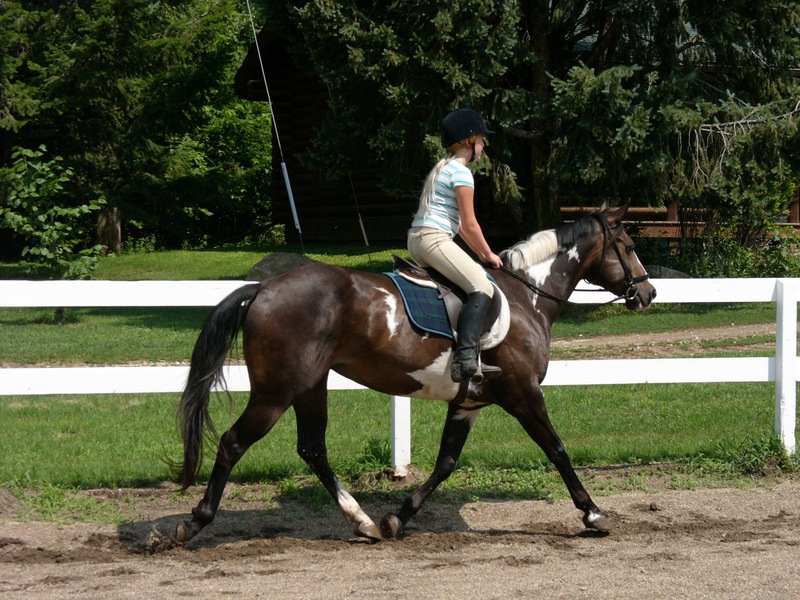 It is a full-service, private equestrian training facility; offering boarding, training, lessons, sales and leases. 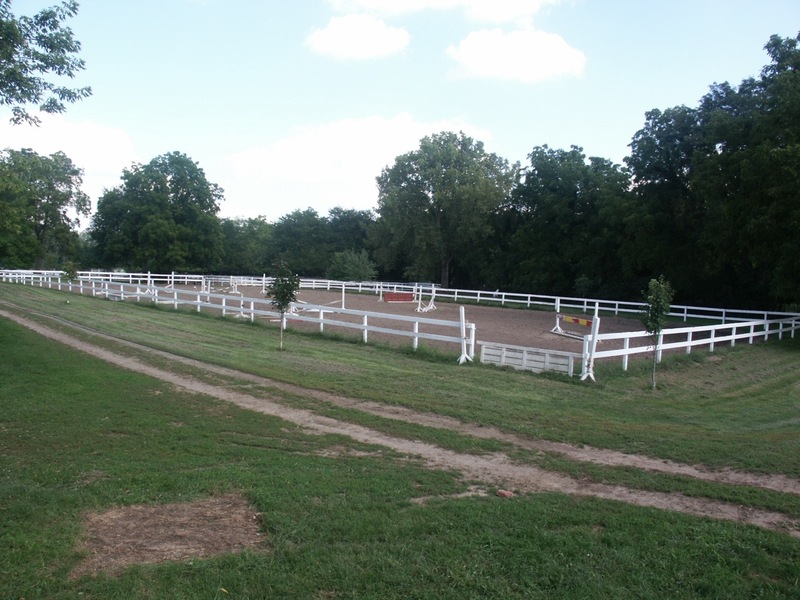 Riders may choose to utilize the large outdoor arena, newly surfaced indoor arena or the bridle trails in the park. The heated main barn boasts a cinderblock construction; keeping the horses cool during the hot summer months and warm during the cold Iowa winters. Clients may also enjoy our comfortable lounge, equipped with refrigerator, microwave and internet access. A washer, dryer, indoor restroom, wash stall and secure tack room are also available for customer use. All of the large stalls are matted and have windows (with interchangeable screens and storms). Stall guards may be used when safety is not a concern. Horses are fed breakfast, lunch, dinner and a night snack and are turned out daily. As an added bonus, our stable hand lives a few short steps from the barn to offer round-the-clock care. 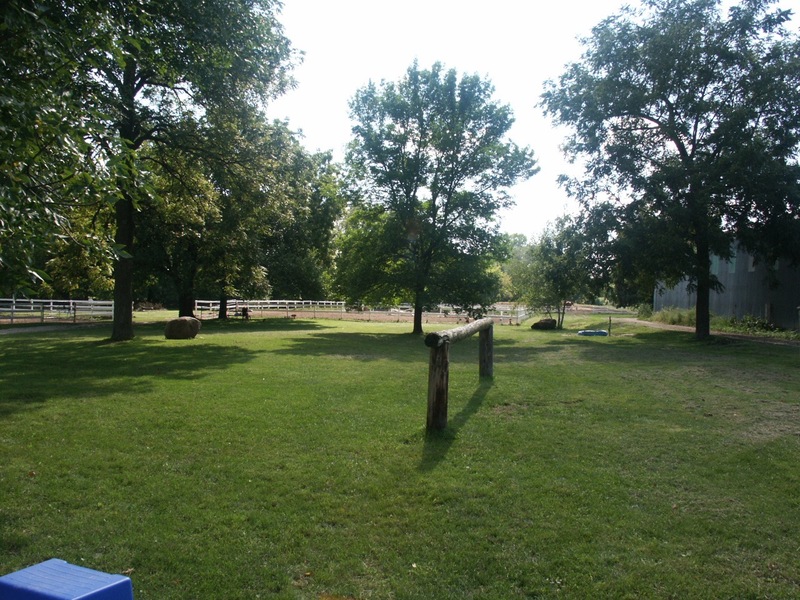 Though the stable is literally in the “heart of the city,” it is a bucolic setting with plenty of room to graze horses, socialize and picnic. Sunday morning trail rides and bonfires are regular events when weather permits.